Description – For some Bundaberg is synonymous with rum, home to giant Bundaberg Rum distillery since 1888, but the region is fast becoming renowned for its craft beer, gin and whisky. Located at the gateway to the Great Barrier Reef, turtles are a major tourist drawcard, and the vast range of produce grown in the area means the town is abundant with quality food and beverages. In fact, along the day trip from Brisbane north to Bundaberg, there are a number of wineries and distilleries to enjoy, creating a decent beverage trail up the expansive coastline to Central Queensland. After some 13 years as Master Distiller at Bundaberg Rum, Rick wanted to make a legacy for his own family. Tucked away in an industrial area of Bundaberg, the Prossers have built their own still, with the help of Kylie’s brother Michael, and Rick’s best friend Paul. This homemade still is dutifully producing award winning gin, vodka, and of course, rum. 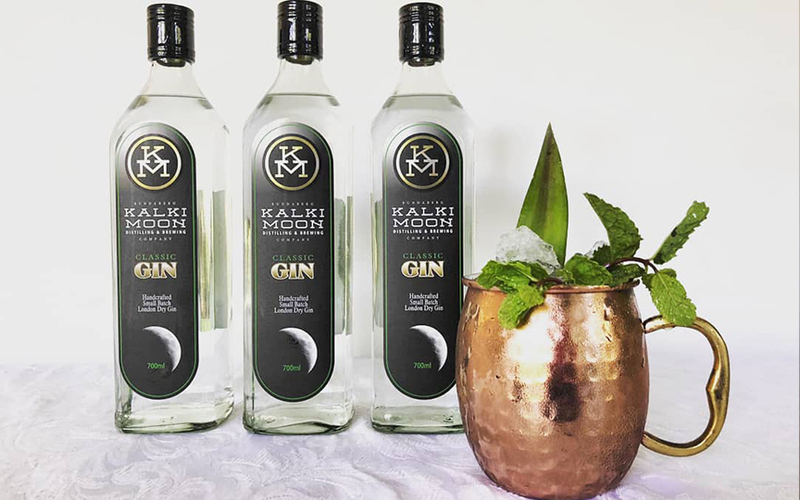 The Kalki Moon Classic is a London Dry gin, with an ABV (alcohol by volume) of 37%. 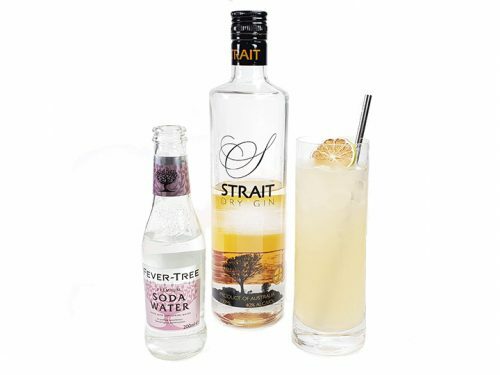 Classic is a great choice to welcome new gin drinkers to Australian gins due to its flavoursome taste and smoothness. 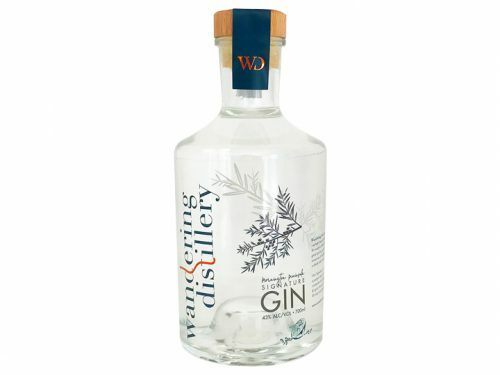 Regular Australian gin enthusiasts will attest to the fact Australian gins tend to be big and complex, suitable for sipping and often treasured due to the rarity and value. It can be harder to find a lighter, everyday gin for simple enjoyment and value. With this in mind, Rick has chosen juniper, coriander, cardamom, lemon myrtle and angelica root to create an approachable classic London Dry gin. In the bespoke pot still, the maceration takes place for 12-16 hours with a grain based neutral spirit, resulting in a smooth, pure expression that has all the hallmarks of the modern Australian gin. With its slightly lower ABV than typical gins, Kalki Classic marks a nice contrast between easy drinking and value, typically only found in big brand imported gins. Kalki Classic is perfect in a delicious refreshing beverage such as the Gin Gin Mule (think ice cold ginger beer, loads of ice, Kalki Classic and a fresh mint garnish), a gin and tonic, and the many gin based cocktails. 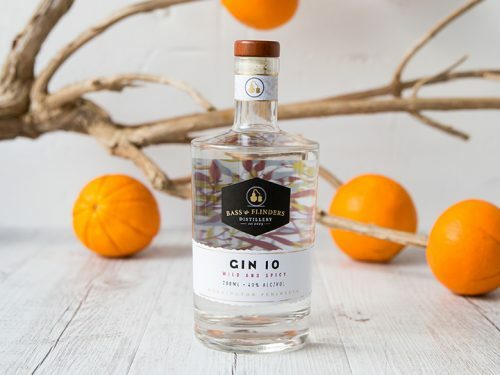 For the more adventurous, Rick has developed the award winning Kalki Premium London Dry gin with ten botanicals, gin liqueurs, and the exclusive Solstice barrel aged gin to be released in March, not to mention the rum patiently aging for release in 2019.